At Arden Tree Farms, we are in the timberland business for the long term. In doing so, we are always looking at purchasing more timberland. However, we realize that sometimes an individual or business needs to be more creative than just the selling of their land. Because of this we also are willing to trade or sell property. Arden Tree Farms is located in Colville, WA. 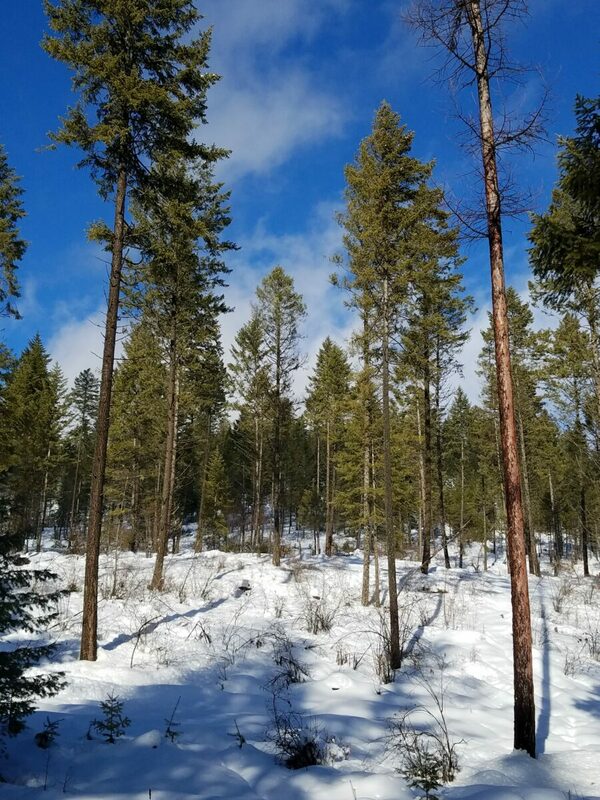 We have timberland spread out in Stevens, Ferry, and Pend Oreille Counties. We are a local company, with local people working for us. We call this area our home. Our local management will be responsive to your inquiries and your desires, and will do our best to answer your questions. Call us today. If you are approached, don’t jump too quickly. Ensure you know exactly what you have and the boundaries of your property. 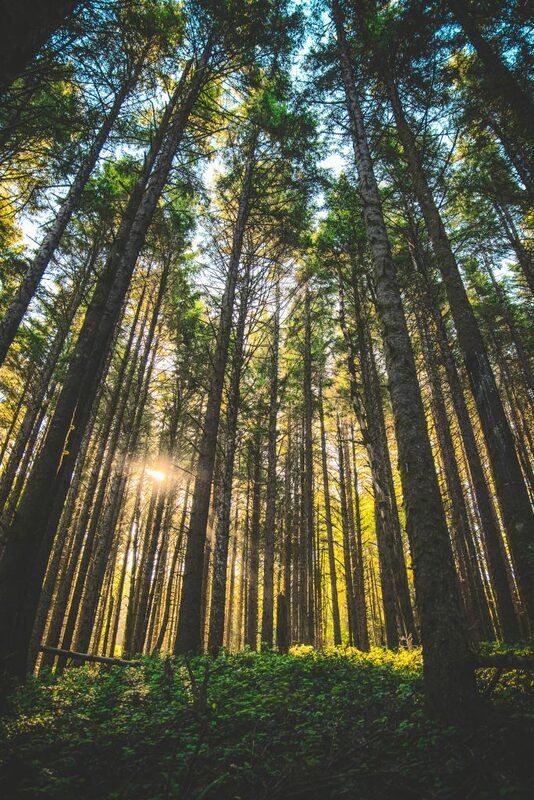 If you don’t have any experience with selling timberland, seek out a qualified forester who knows the area and the market. ATF can help you with this or, you can contact the WA DNR Small Forest Landowner Office. Find out who borders your property and approach them about your interest in selling. Who knows, maybe they will make you a good offer? Talk to real estate agents and let them know you have land available. Research the prospective buyer to ensure they will continue to manage the land in a responsible manner and in-line with your values.